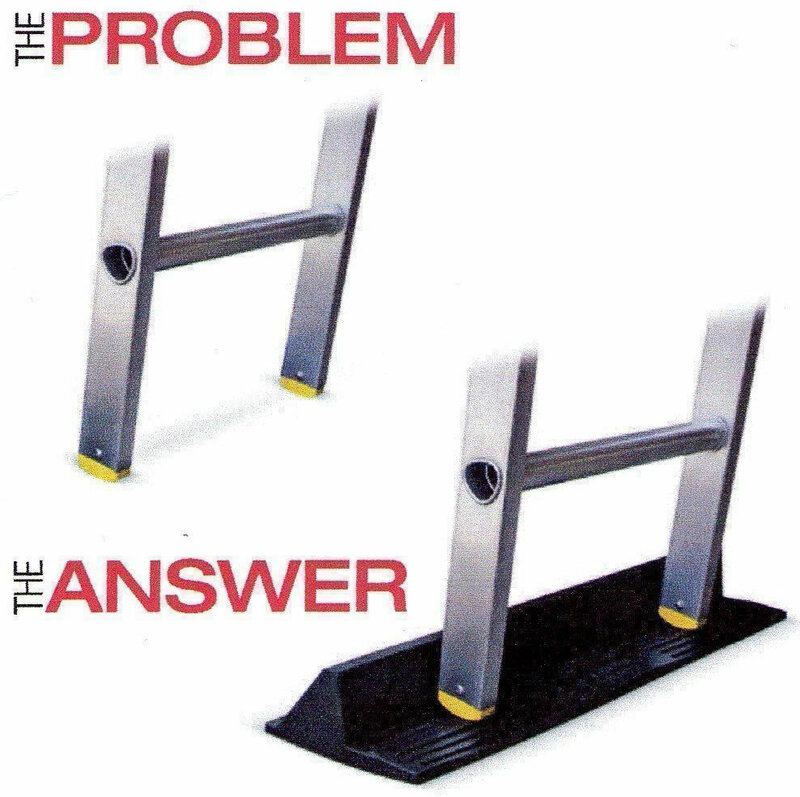 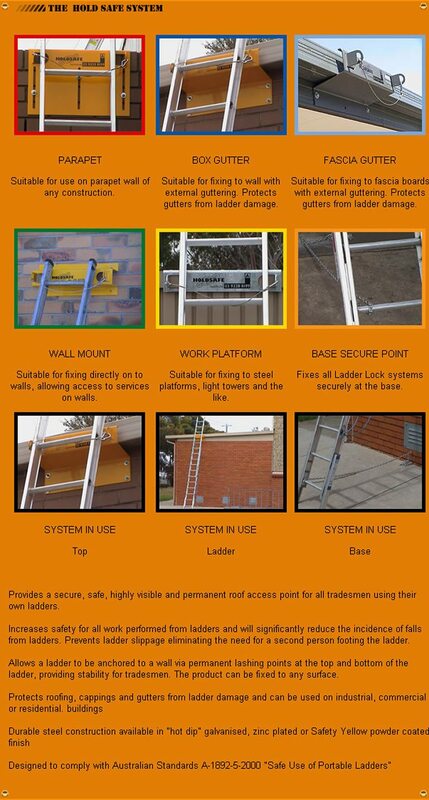 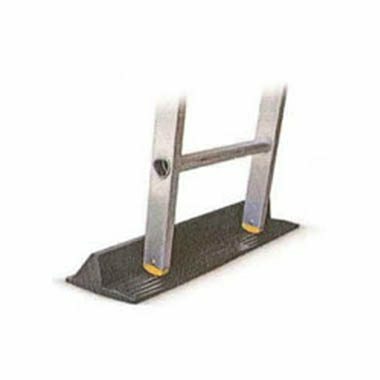 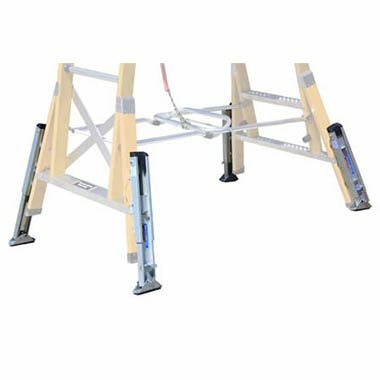 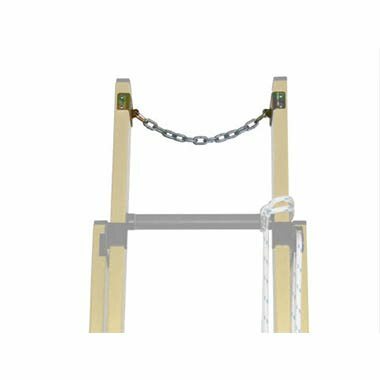 The Ladder Stopper shown above is of a tough All-Rubber construction – One size fits all Ladders. 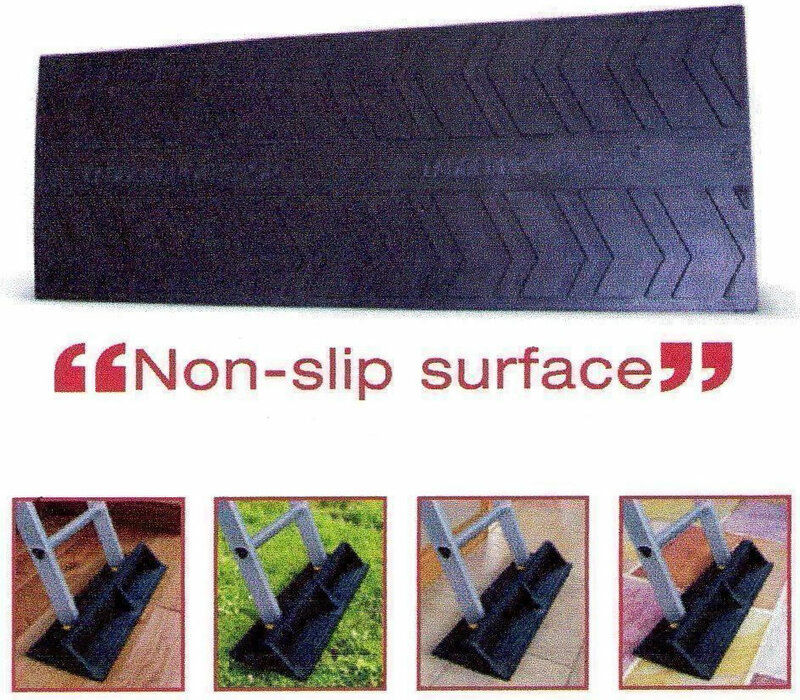 Superior grip (Increases the surface area on the ground) – No metal on metal contact – Unique grip pattern. 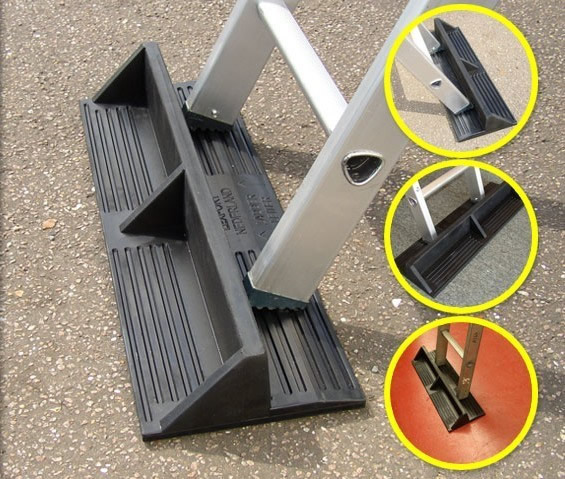 Dimensions: 660mm Long x 220mm Wide x 90mm High – Weight: 5.0kg.